Leukemia Fighter! (CML); I Am Dancing and Traveling My Way Through: Facebook; Is it the Be All; End All? A few days ago, I saw a friend of mine at a monthly dance that we typically attend. She said that she was glad to see me and that she wondered where I had been. I told her that we had been out of town for the past three weeks, as my father had recently passed away. She said that she had had no idea, and offered her condolences. While I truly believe that Facebook is a terrific way to communicate and share our lives, sometimes, some things may either be just too difficult, or too personal to share. I understand that there are/were a great many people that I could have reached on Facebook, that would have liked to have known of my father’s death, but somehow I just did not feel as though I could do his passing justice, in a Facebook post. Our society has changed so drastically with the explosion of the internet that we often post things so quickly, on Facebook, that we do not consider the consequences. 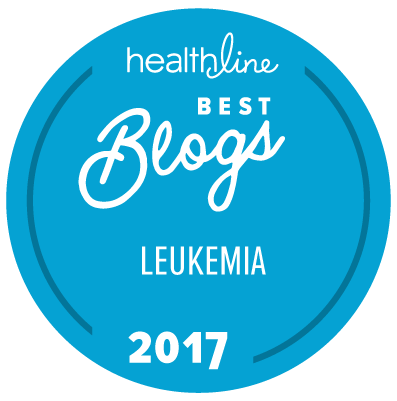 When I was first diagnosed with Leukemia, I called my oldest child first; my second next; and then I planned to call my youngest, when he got home from school. My daughter, fully entrenched in the ways of the internet, quickly put out a post for prayers and support, for me; it was only a few minutes later that she realized what she had done and quickly removed the post. It was already too late; the news had gone viral, and my youngest, found out that his mother had Leukemia; on Facebook! Of course we laugh about it now, and I often wonder how I would ever keep up with all of the trials and triumphs of my children and grandchildren, if it weren't for Facebook; but it can sometimes be alarming when you see an x-ray with a basketball needle in you grandson’s gut, or hear about your granddaughter’s broken arm; on Facebook. These “events” have prompted our family to become MUCH better at informing our immediate family of mishaps; before hitting the “post” button; and I find that a good thing! So while Facebook allows us to share our lives with friends and family, near and far, and to connect with strangers with common interests, illnesses and ideas; it may or may not be the first and foremost place, and manner, in which to share pertinent information. Before hitting “post” you may wish to consider the subject of your information, the manner in which you are delivering it, and how it may, or may not, affect any one that may receive it. 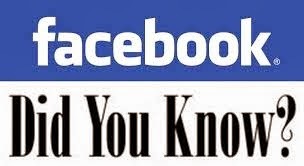 In my opinion, Facebook is not the Be All; End All, but it definitely has its’ place on this planet! With that being said, I may soon be ready to share my father’s passing; on Facebook.